We re-designed this website for Safe Place of the Permian Basin to update the look and feel. Safe Place is an organization that works to prevent family violence and protect and support victims. 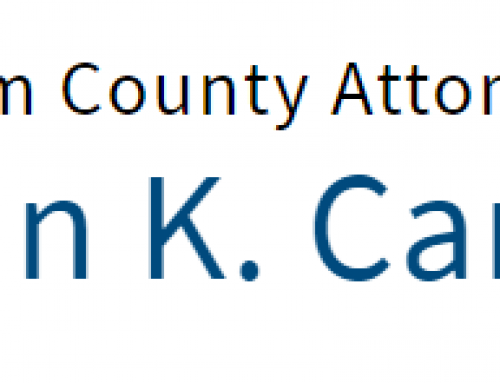 They offer an emergency shelter, crisis hotline, counseling, support groups, legal advocacy, and intervention programs. 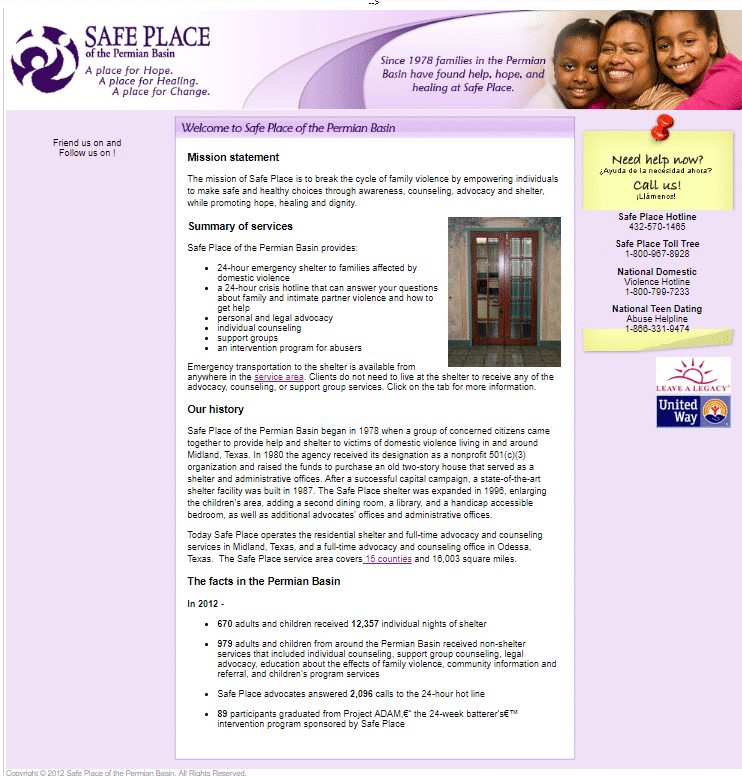 Safe Place needed a new website that had a modern look and easy access to information. 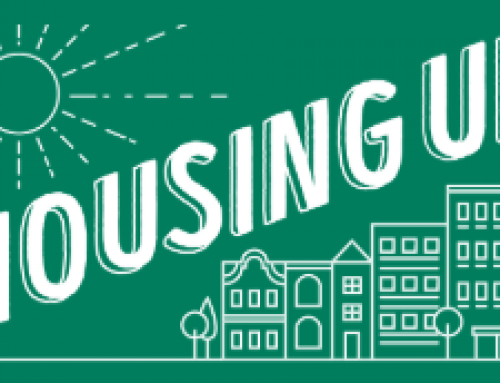 Through design strategy and features like buttons on the homepage slider and links in the side bar, we made sure that all their information was upfront and noticeable. The way your website looks contributes to the first impression and credibility of your company, which is why an aesthetically pleasing and organized website is so important. You can tell by looking at the before and after pictures how much of a difference WordPress can make.